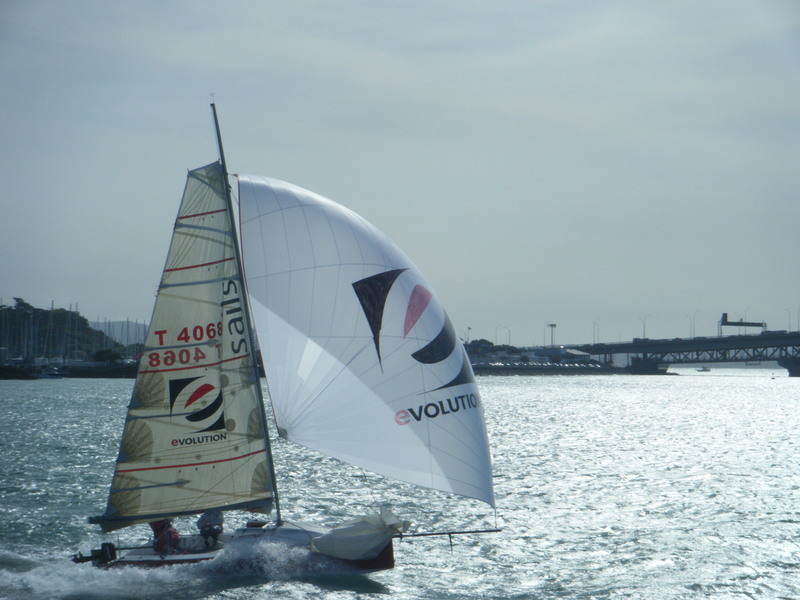 We can help you select the right sails for your needs and requirements. We’ll be there every step of the way to make sure you’re cruising sails are exactly what you wanted and needed. 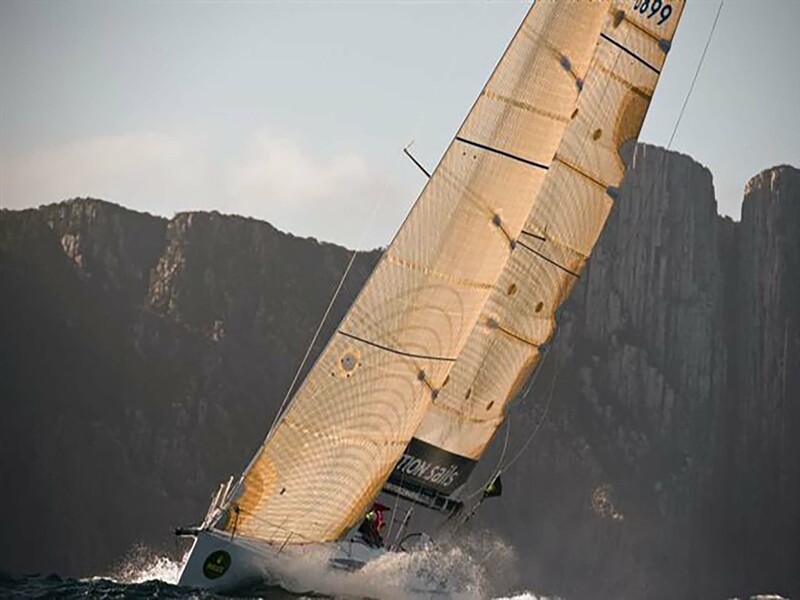 As a cruising sailor, you can benefit from a true global network of sail makers. No matter where you sail or what your plans are, you will have some of the most experience sailors on the planet at your disposal. 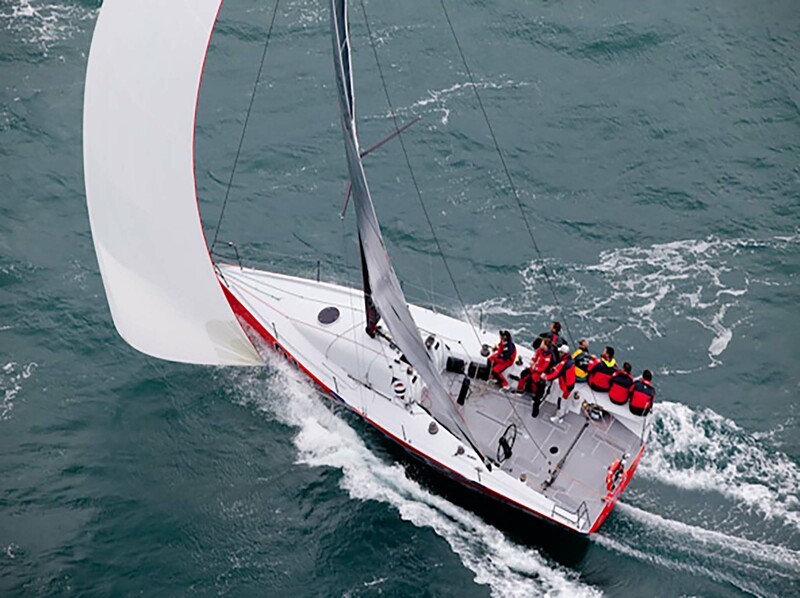 We have thousands of cruising miles under our collective keels and know how to build the durability you demand without sacrificing the ease of handling you want. Cruising sails have evolved in exciting ways and you now have more options than ever before.